Thanks to our Major Sponsors for the upcoming Star Light Star Bright concert! 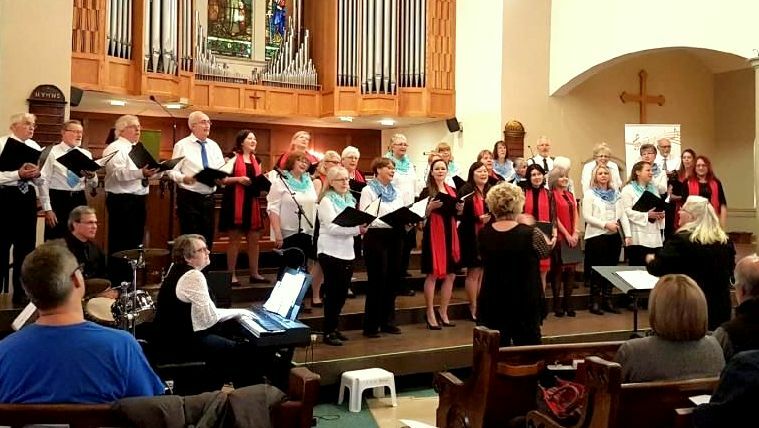 The Rapport Singers of North Bay choir was formed in 1995. 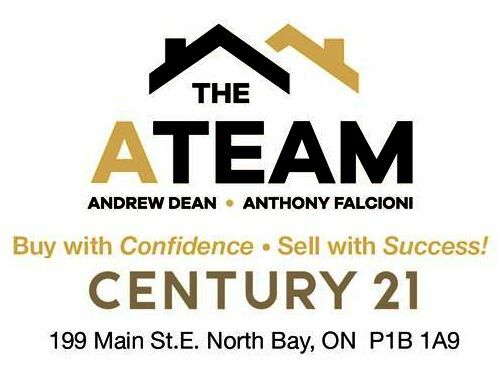 Since then the group has toured various centres in northern Ontario and Québec, and has also performed at many local North Bay community events, festivals, fundraisers, nursing homes, and for local business and private functions. 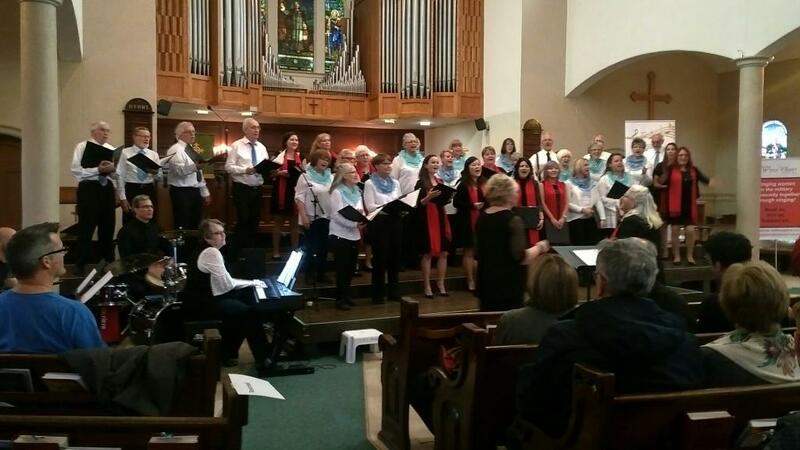 RAPPORT is a mixed choir of youth and adults dedicated to the highest standards of excellence in choral artistry and music education. 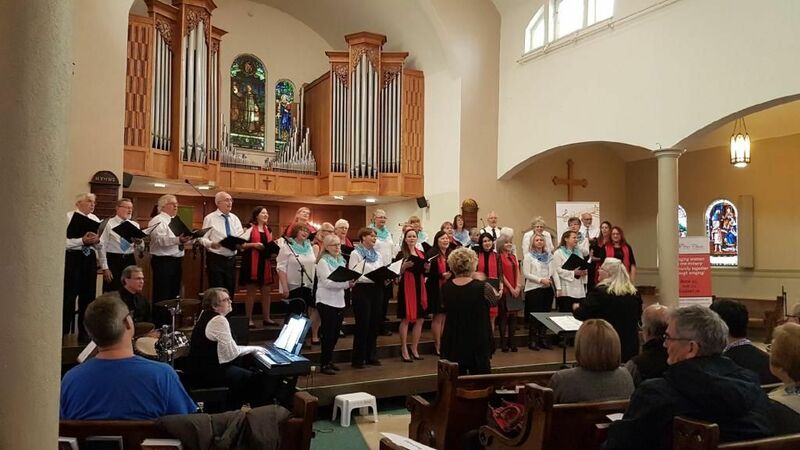 We strive to promote the public understanding and appreciation of choral music through presentations of a wide variety of choral repertoire. 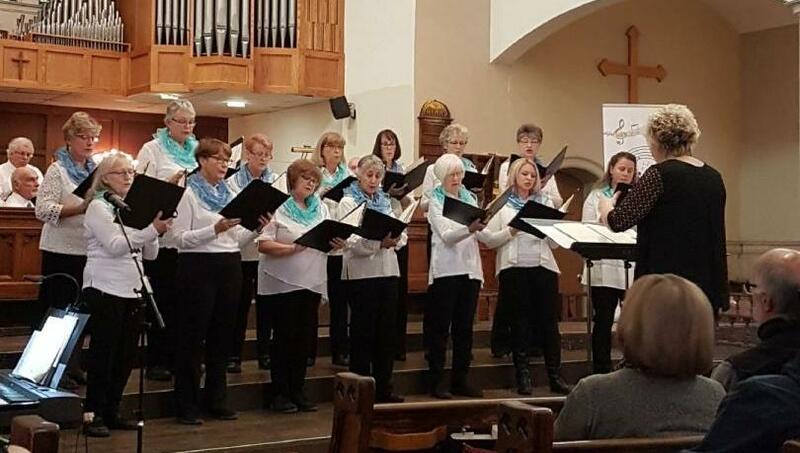 The choir’s repertoire is eclectic, ranging from classical and popular to folk and jazz, drawn from the vast history of music and all regions around the globe. Rapport has collaborated with many performing and visual artists, both locally and nationally. We are proud to welcome and to foster the development of young musicians as guest artists. 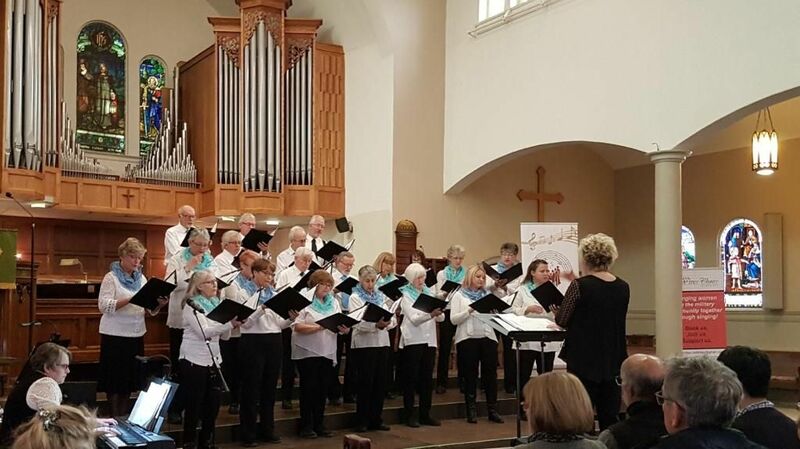 The main aim or Rapport continues, as their name suggests, to be that of building a warm rapport amongst the singers themselves, as well as with their community of listeners. 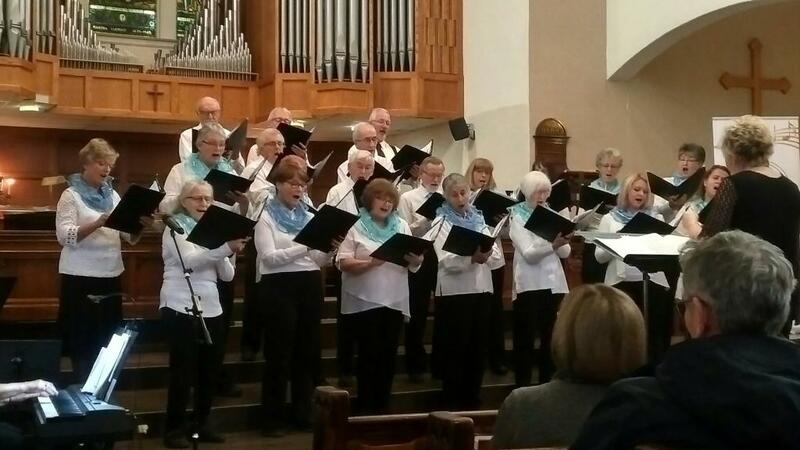 The Rapport Singers choir was formed in response to the need for a small chamber choir. 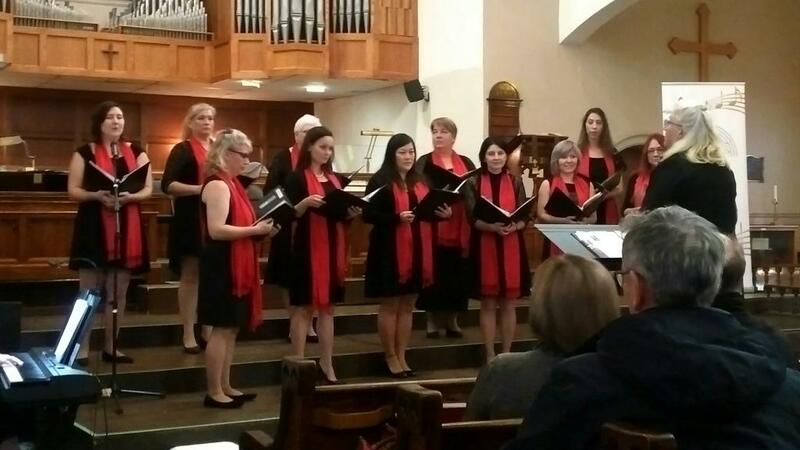 Although the North Bay area had a tradition of fine choral music in its churches, schools and artistic communities, there was not a small mixed adult choir devoted to performing concert repertoire. 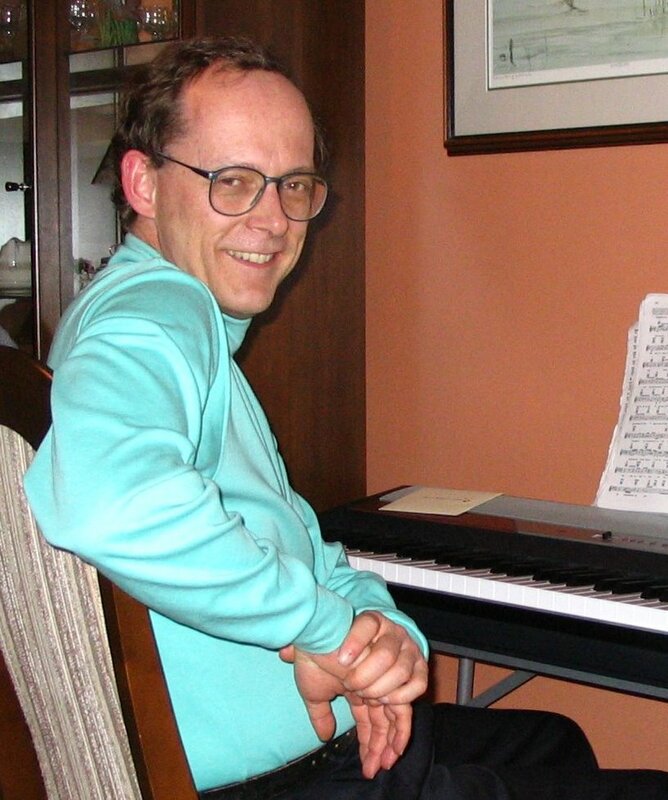 In an effort to fill an obvious need in the community, a number of talented and enthusiastic singers approached Mr. David Melhorn-Boe to direct the newly-formed group in August, 1995. 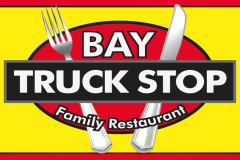 Under David’s guidance as Artistic Director for the next decade and a half, the Rapport Singers developed a reputation for excellence in choral artistry, singing a variety of repertoire in diverse venues in and around the North Bay area. 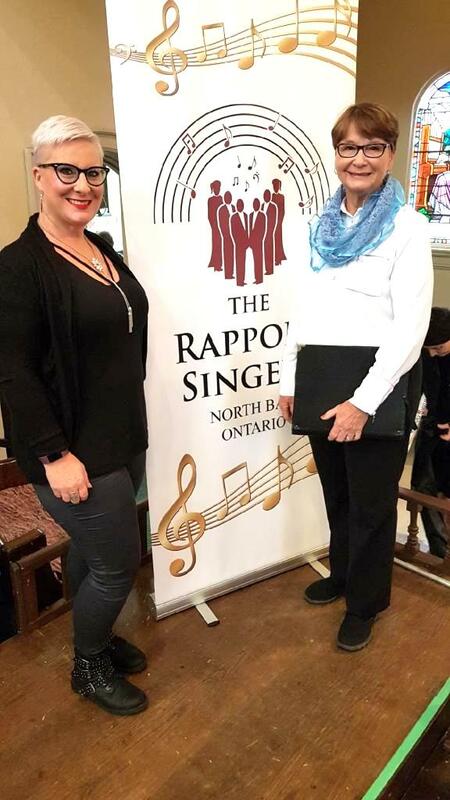 In August of 2010, The Rapport Singers welcomed its second Artistic Director, Fiona Spack (nee Pangos). 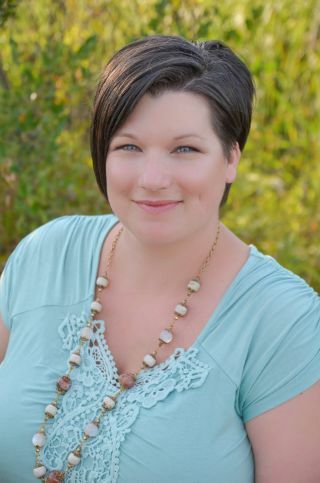 Fiona had been a member of Rapport and brought with her extensive experience as a choral director and music educator. 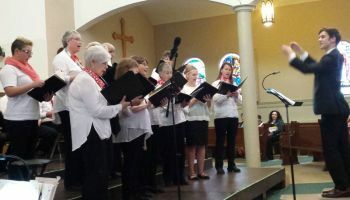 Under her direction, the Rapport Singers remained committed to pursuing the same choral quality was established during the first fifteen years. During her years as a Director, Fiona promoted a more contemporary style of repertoire which was appealing to both the audience and the choir.